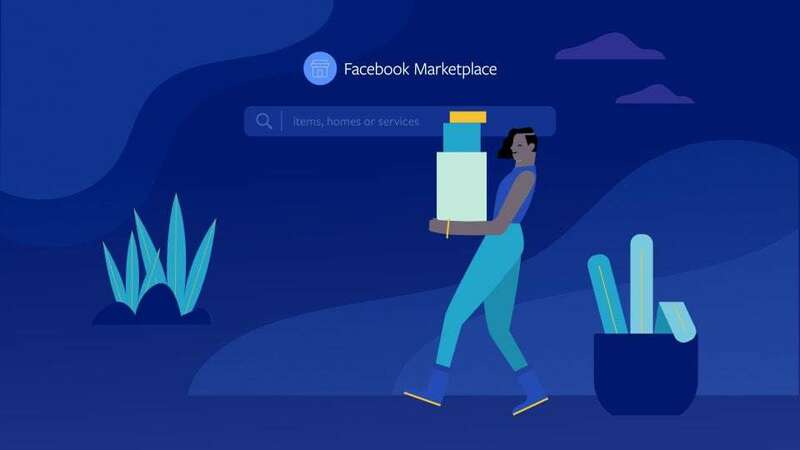 Two years ago, Facebook launched Marketplace, a platform where you can buy or sell products you need or don’t need anymore. By this time, one in three US people uses marketplace to sell and buy products. After analyzing the data and the success of the product, they came to the conclusion that they need to add more features to it. AI can definitely change users’ behaviors when it comes to shopping. When talking about how Marketplace uses AI to come to people’s help, we must say that it will help the platform become a more personalized experience. It can improve the quality of the photos and even translate Messenger conversations. Another improvement that the AI is bringing is the price suggestion. Let’s say you want to sell your desk. You take a picture of it and, by the description you write, the AI will know it is a desk and will suggest a price interval, based on the prices other similar products have on the Marketplace. Also based on the description, it will automatically add a category to the product you are selling. If we are talking about a desk, it will be categorized as “furniture”. Still in the testing mode is the ability to take a picture of an object you like and get suggestions for it. Let’s say you are at a friend’s house and you see a pair of shoes that you like. You will be able to take a picture of them and then get suggestions of pairs that look the same and recommendation of similar products that are nearby. Yet still in the planning mode is the opportunity to complete an outfit or the interior design of a room just by taking a photo and you will be suggested other pieces that suit. It seems that the automotive businesses are one of the most profitable within the marketplace. Other businesses that have been included in the marketplace worldwide are home rentals, home services and e-commerce deals from merchants. What do you think about the Facebook Marketplace? Do you use it to buy or sell products?